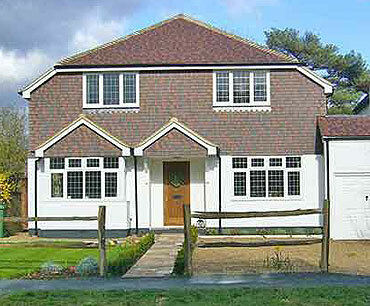 GBF Construction can design and build your project from scratch or construct to your own specification. 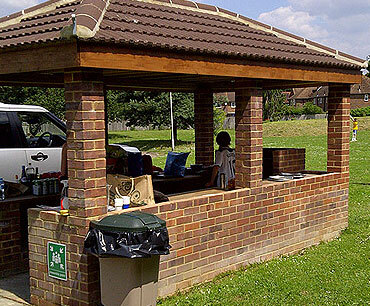 We are regularly asked to design and build local council projects. 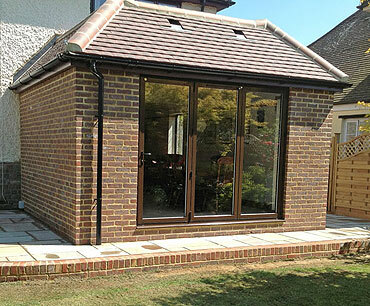 We specialise in constructing extensions and alterations that will enhance your home and add value. 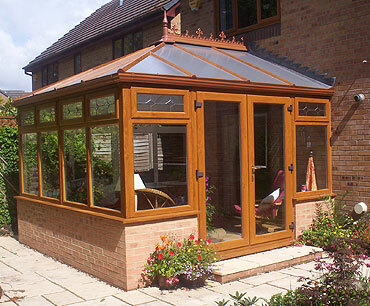 We work to the highest standards to ensure your conservatory is completed on time and with no fuss. 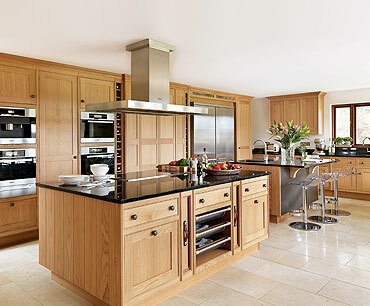 Our kitchen fitters will provide a service that works to your exact requirements. 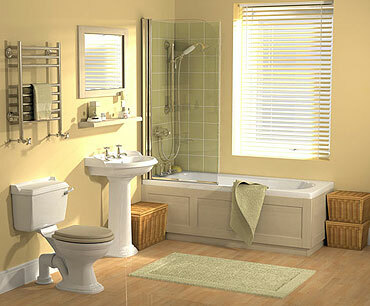 Our team of multi skilled craftsmen have years of experience in all aspects of bathroom fitting. 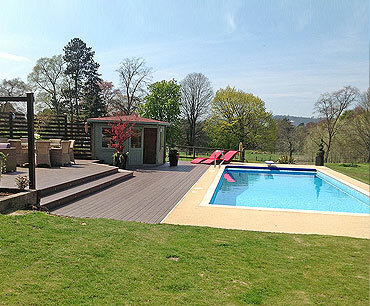 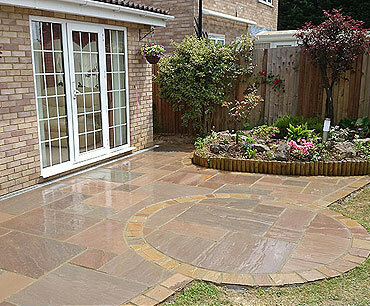 Experience in all aspects of landscaping including paving, fencing, decking, turfing and pool tiling. 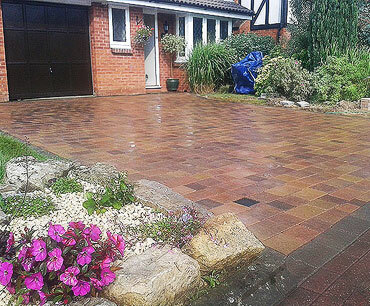 Domestic and commercial services including paving maintenance, repair and pressure washing.